Please don't let financial issues prevent you from attending this retreat. There are funds available to assist those who cannot meet the full retreat cost. Please contact Geoff Gensei Moore, at secretary@zen.org.nz or phone ​021 23 846 18. ​Friday evening, Nov 18 until Sunday midday, Nov 20. $130 (includes all meals). Numbers limited to 20 people. A Zen retreat is an opportunity to reconnect with our lives. As we meditate, we let our busyness subside. We discover the stillness of our mind. And we move more deeply into harmony with the world. This special weekend retreat is suitable for both beginners and experienced meditators. 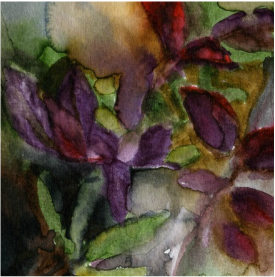 Please join us Friday evening through to Sunday lunch, for zazen, kinhin (seated and walking meditation), Zen art practice, a senior's talk, liturgy, and mindful work practice. All of life is a creative process, so being human is naturally a creative endeavour. We each have our own undeniable, unique way of expressing our originality and aliveness without even trying. There is a great impulse to do so, and this emerges from a complex soup of situations that change as we grow and move from one stage of life to another. We are all born creative, we just got it educated out of us to trust the expression of it. ﻿You can join this retreat any time before the evening of Friday, Jan 27, 2017. Sesshin is unique to the Zen tradition. Characterised by silence and deep introspection, sesshin is recommended to anyone who is sincerely interested in experiencing intensive Zen training and deepening their meditation practice. Sesshin is an unbroken stream of aware spiritual practice. 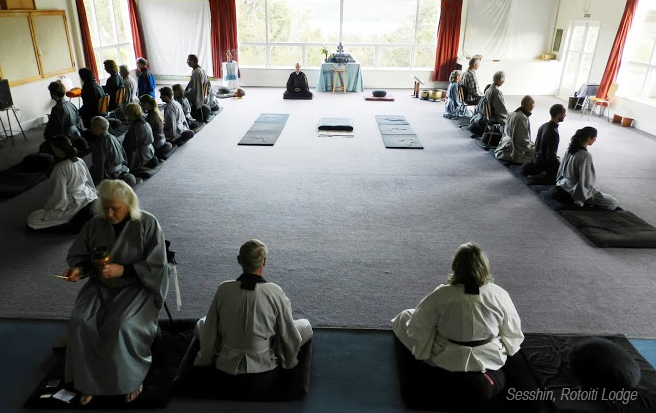 Each January and July the Mountains and Rivers Order offers a series of zen events including week-long silent zen meditation retreat (sesshin). ​In July the head of the MRO, Geoffrey Shugen Arnold, Sensei visits Nelson to lead these events, and in January a MRO Priest or Dharma Holder leads the Christchurch events. 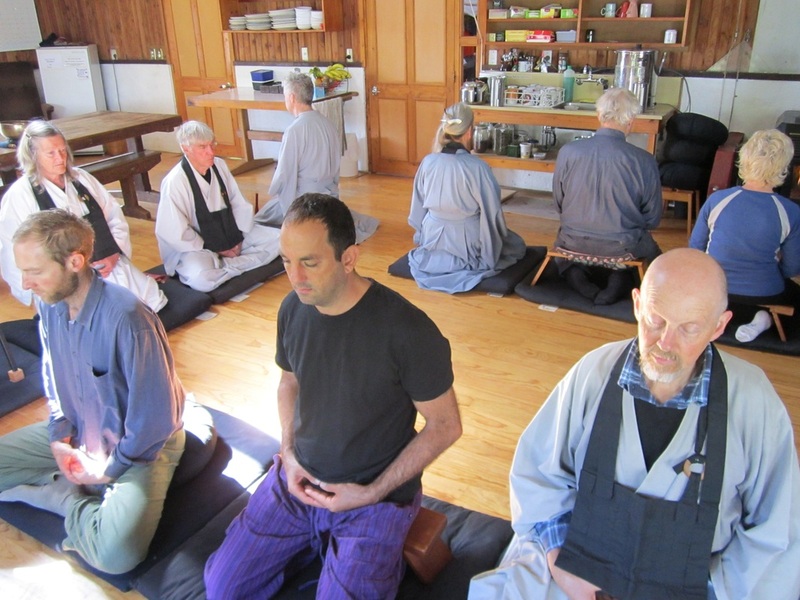 ​Regional groups also offer regular zen events throughout the year, including weekly group meditation sessions.